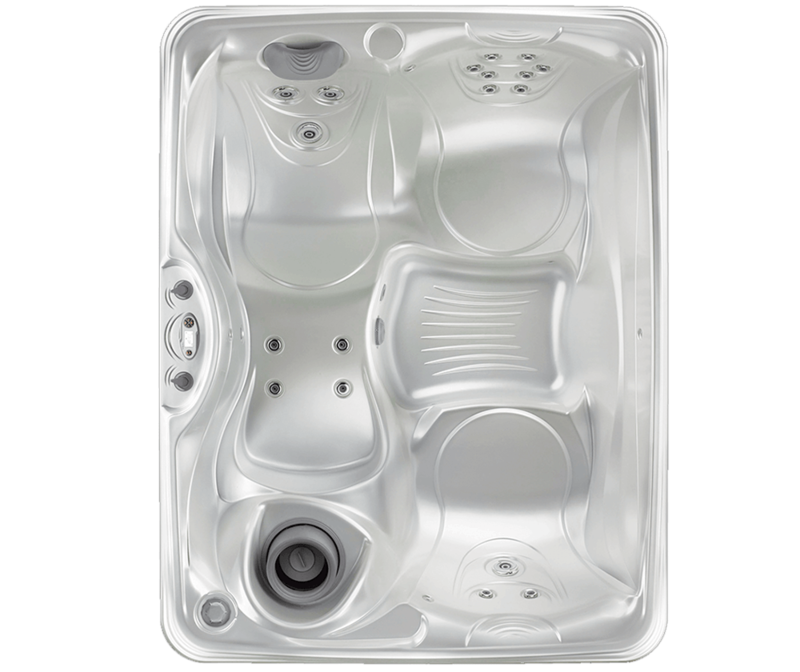 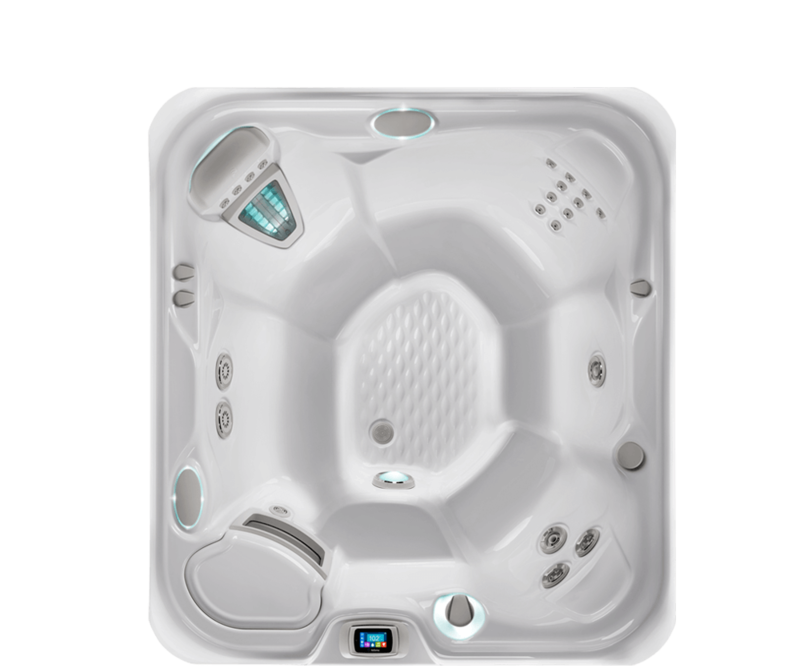 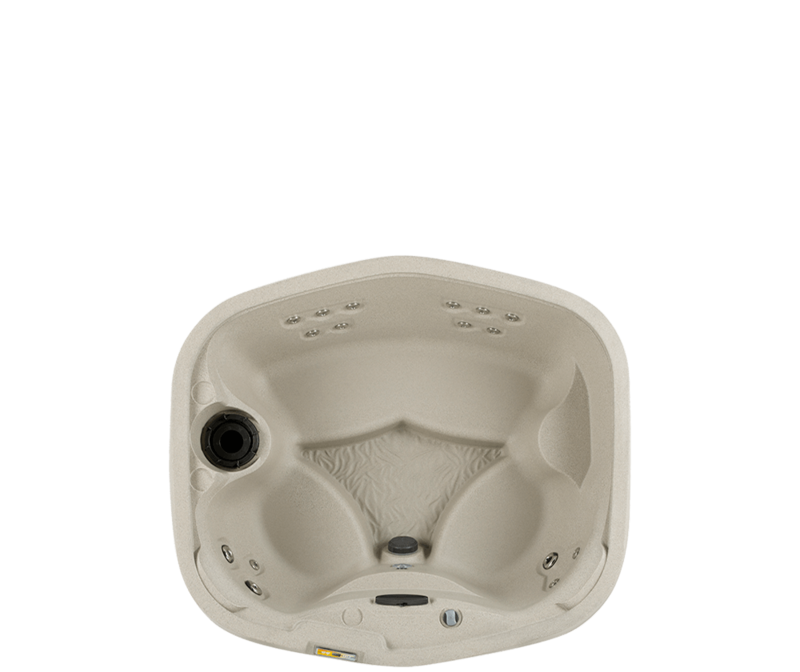 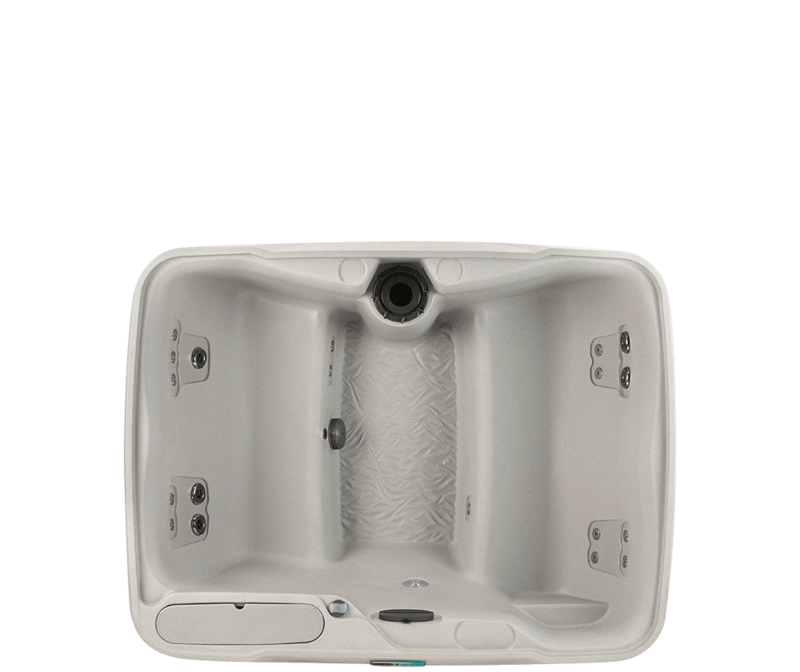 Hot Spring Spas is the leading innovator in the hot tub industry. 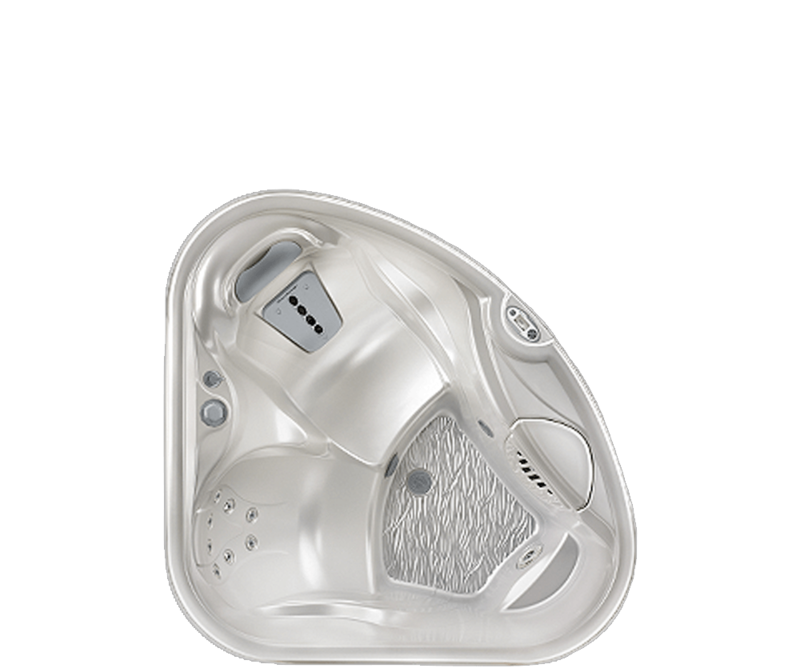 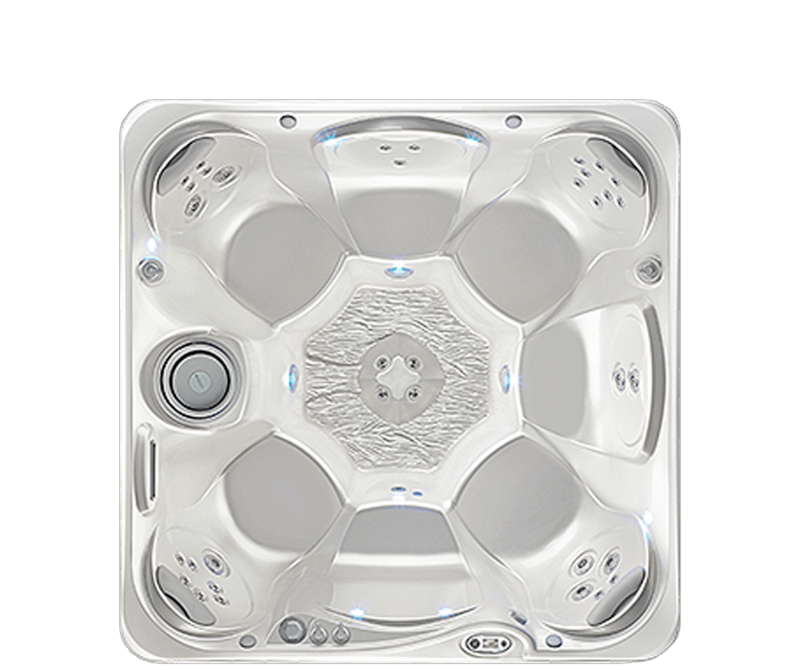 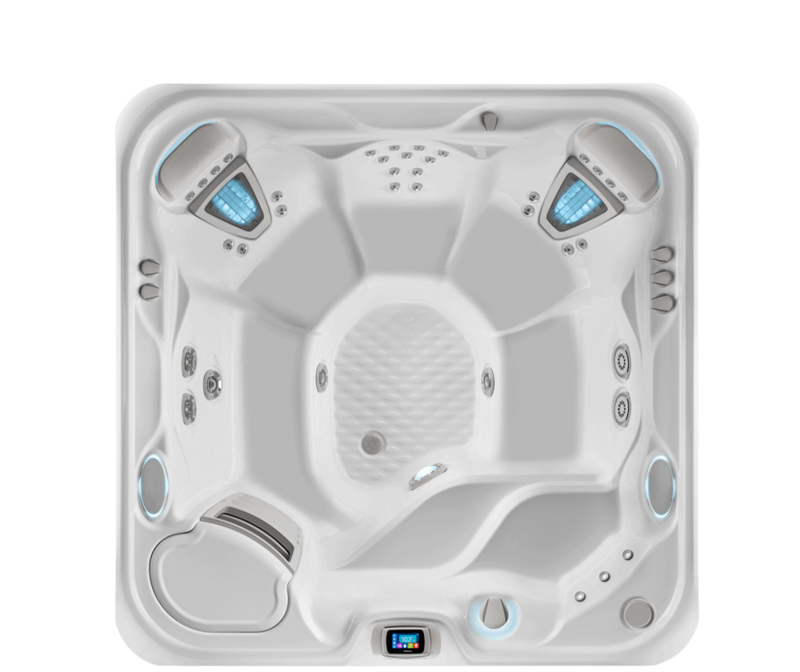 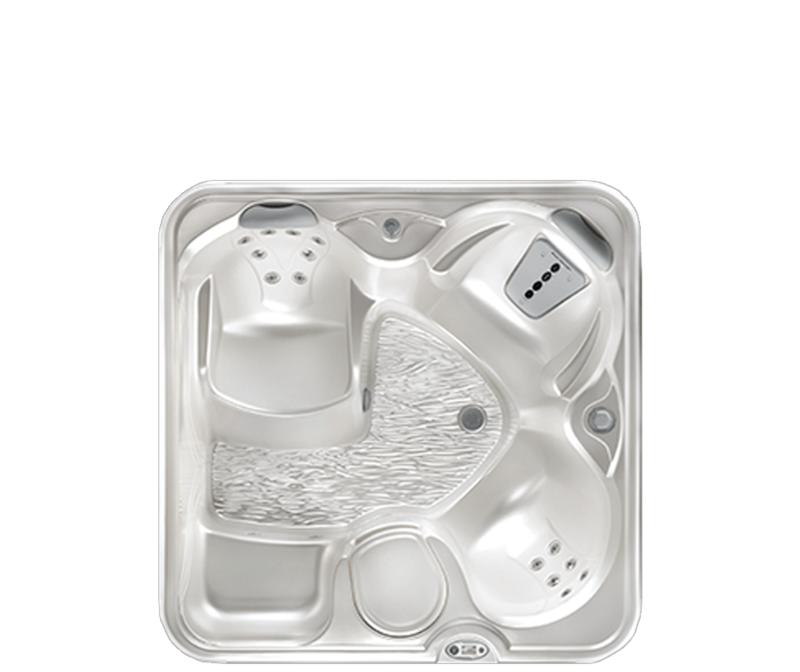 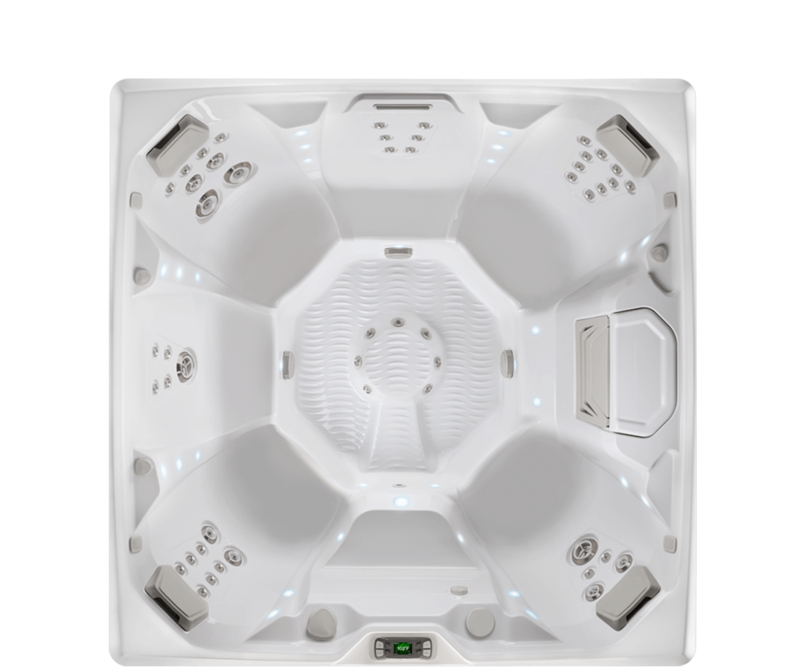 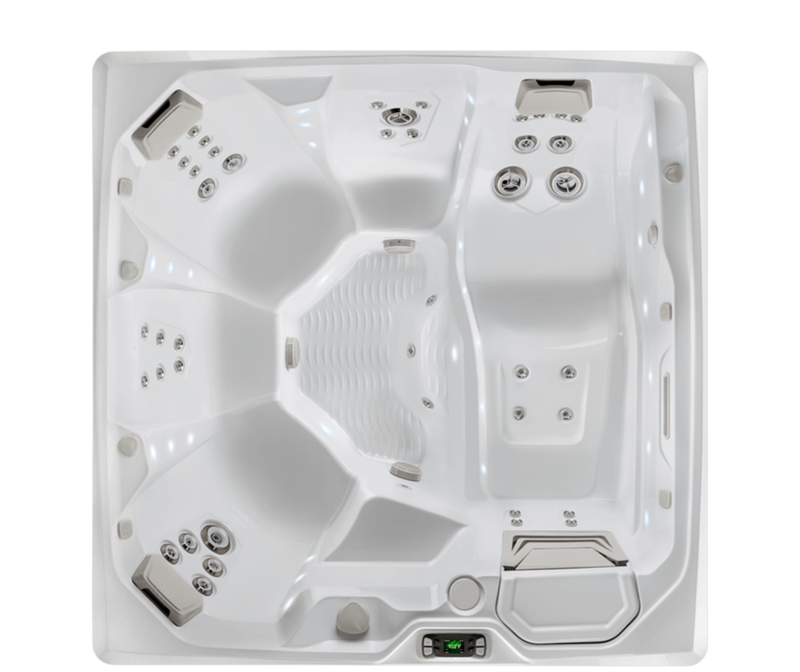 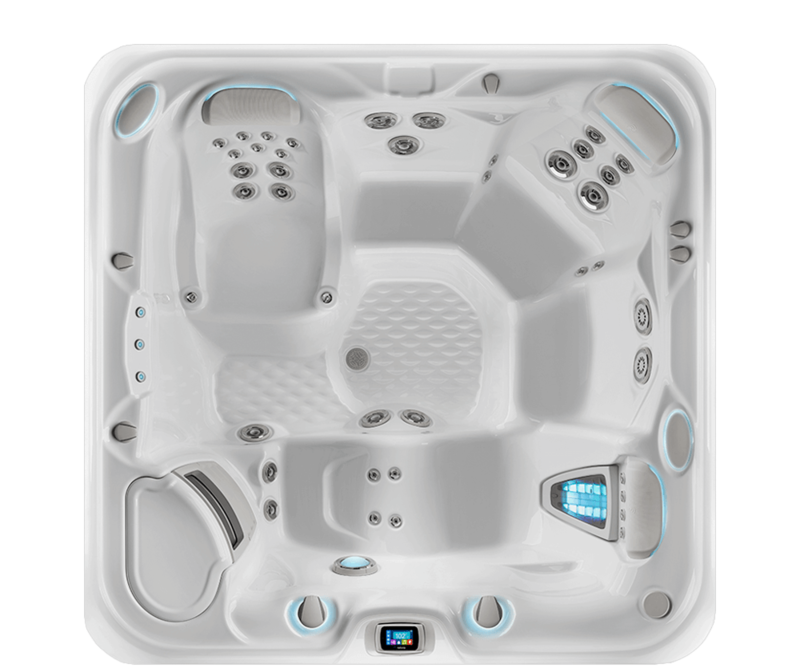 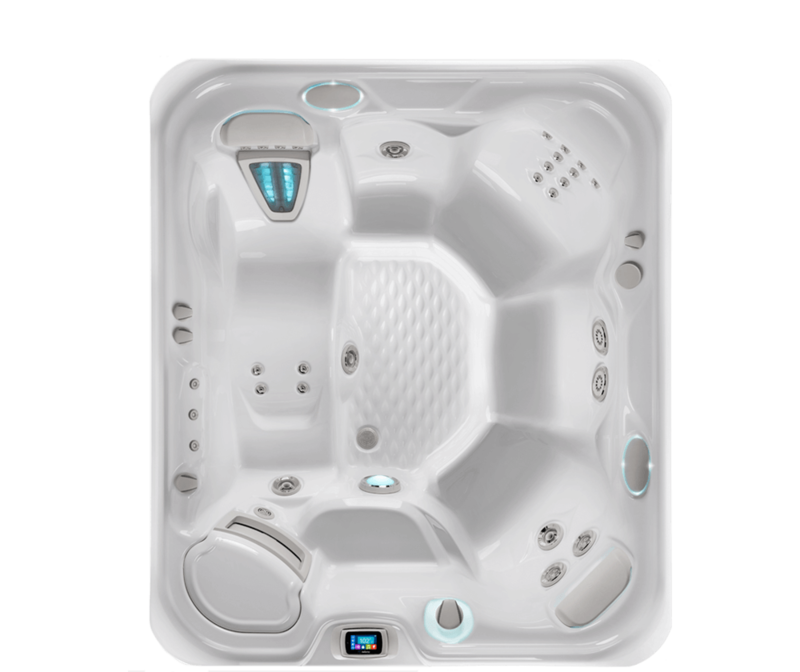 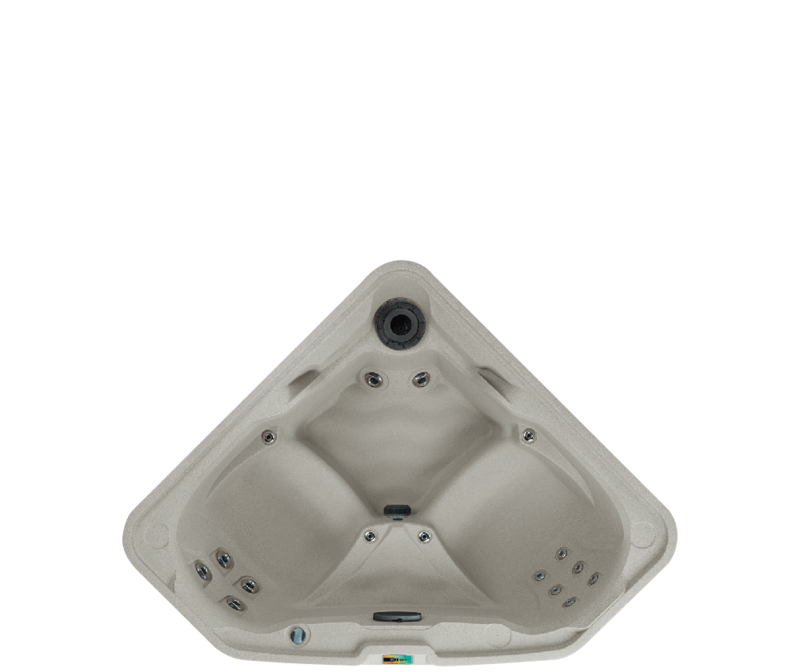 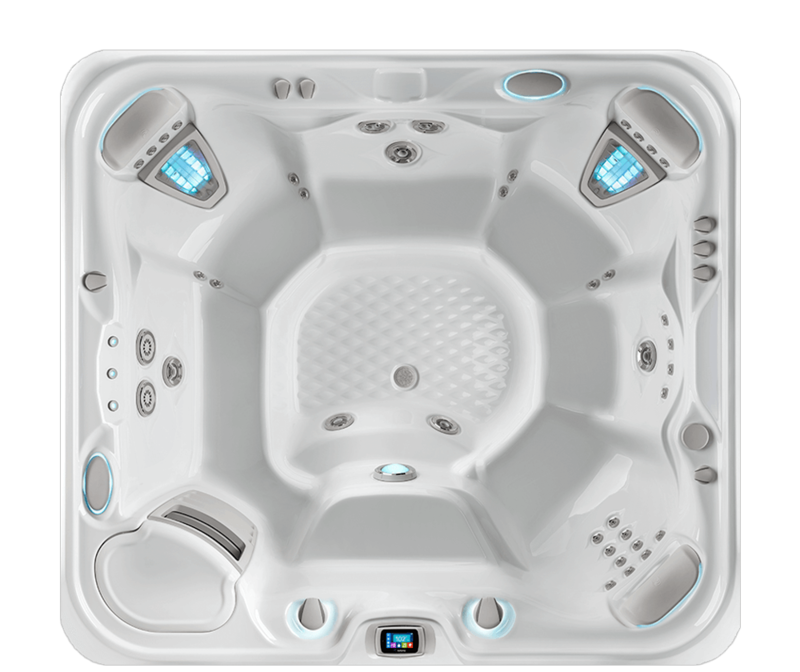 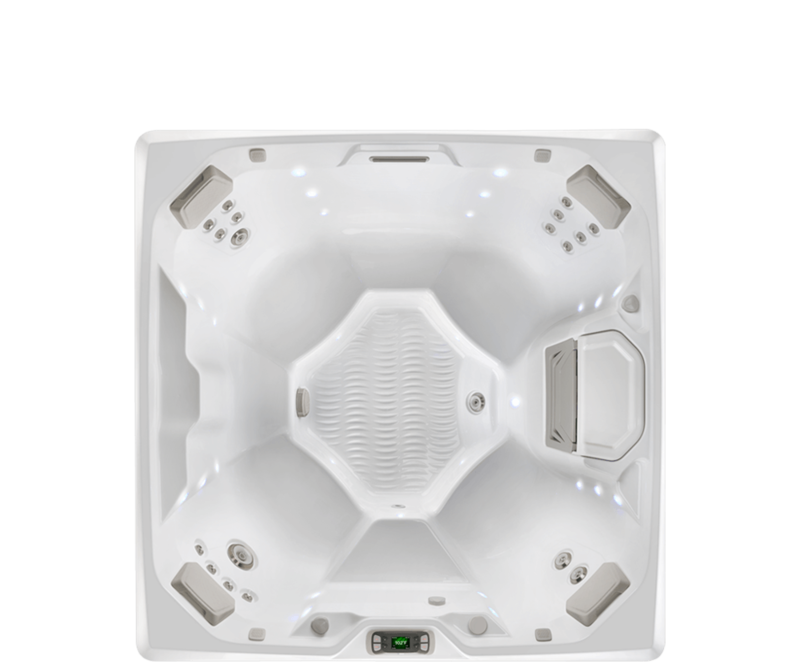 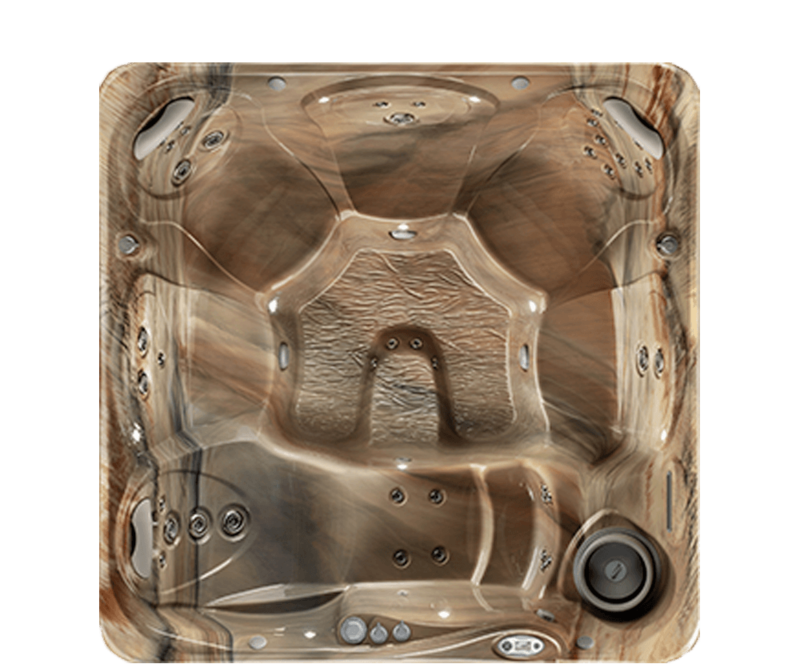 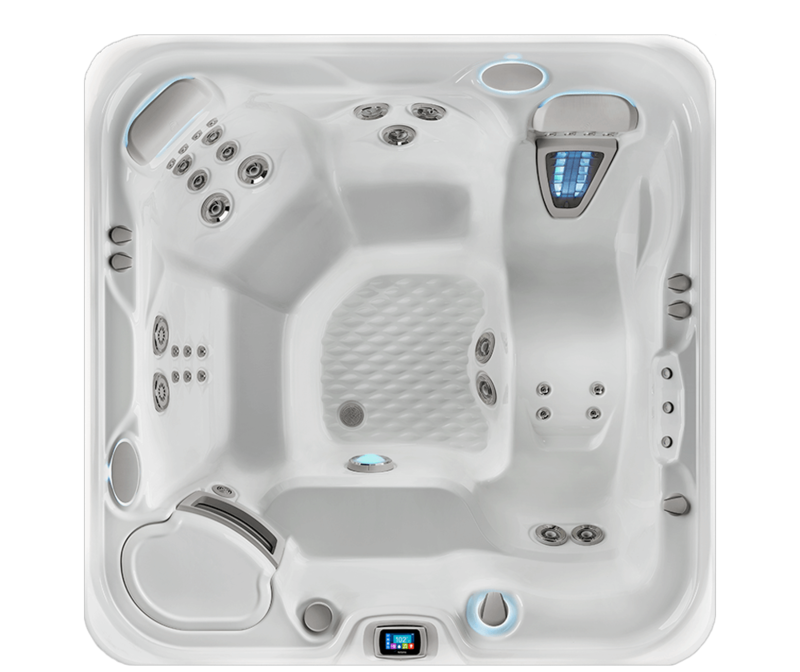 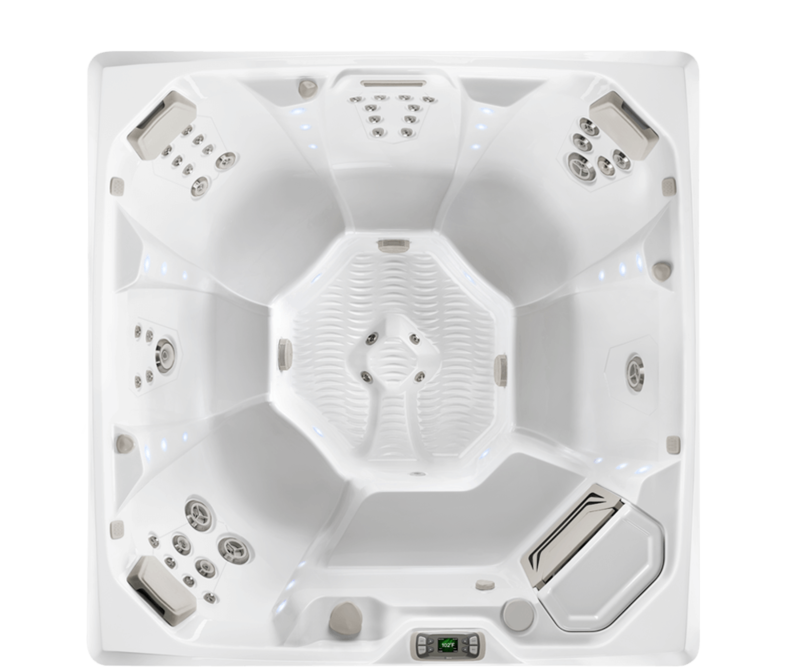 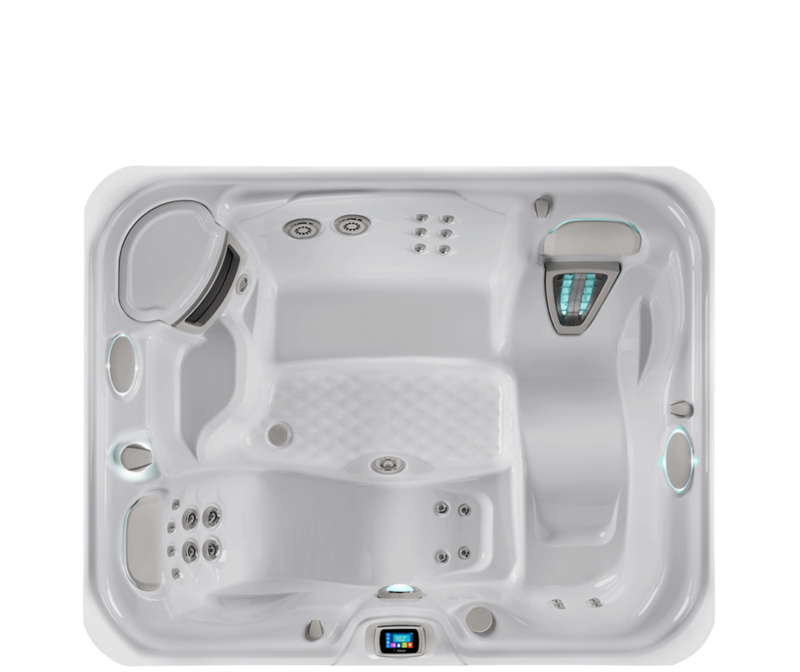 With their focus on energy efficiency and hydrotherapy, there isn’t a better built spa out on the market. 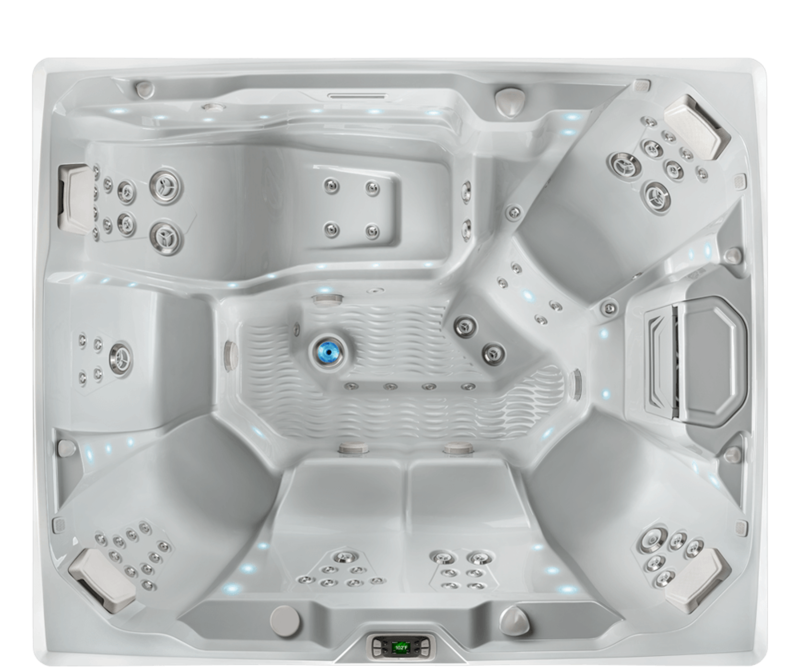 The right blend of quality, performance and value backed by a brand you can trust. 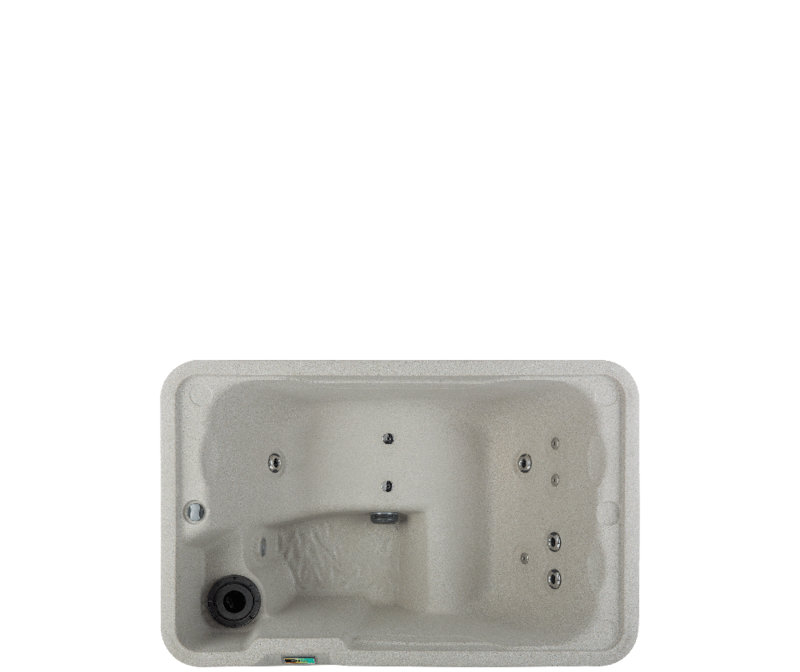 Plug-n-play, portable, lightweight and very energy efficient. 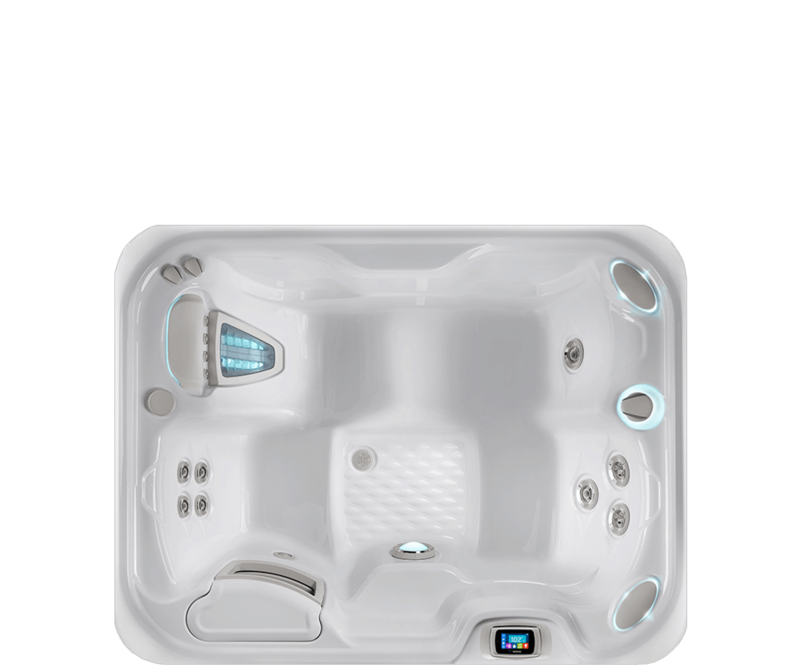 Our Fantasy Spa brought us together! 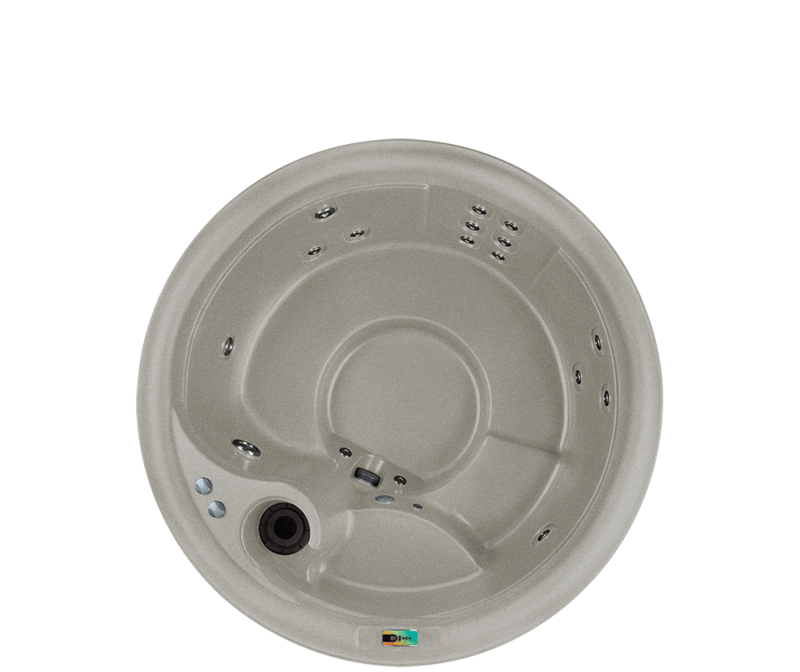 How we managed before without it is a mystery. 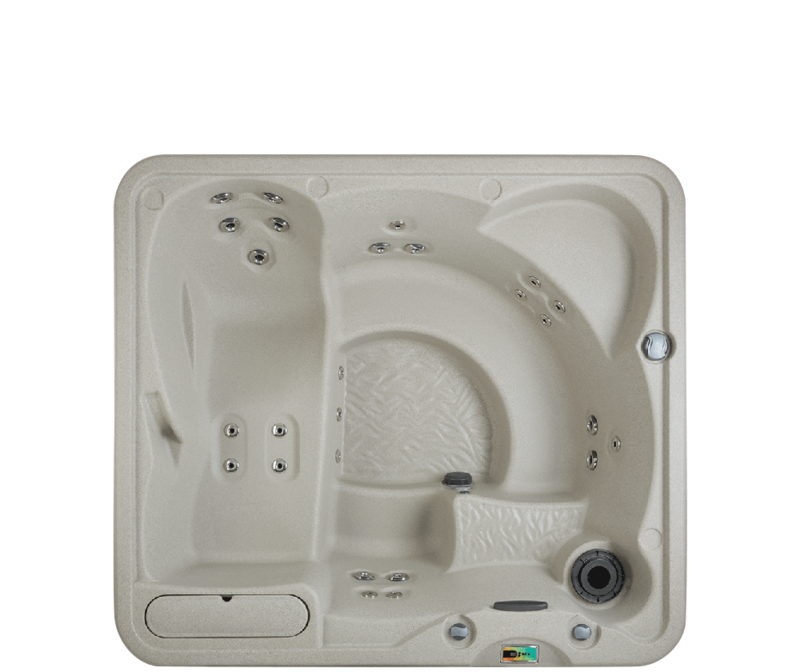 It actually helps bring you together. 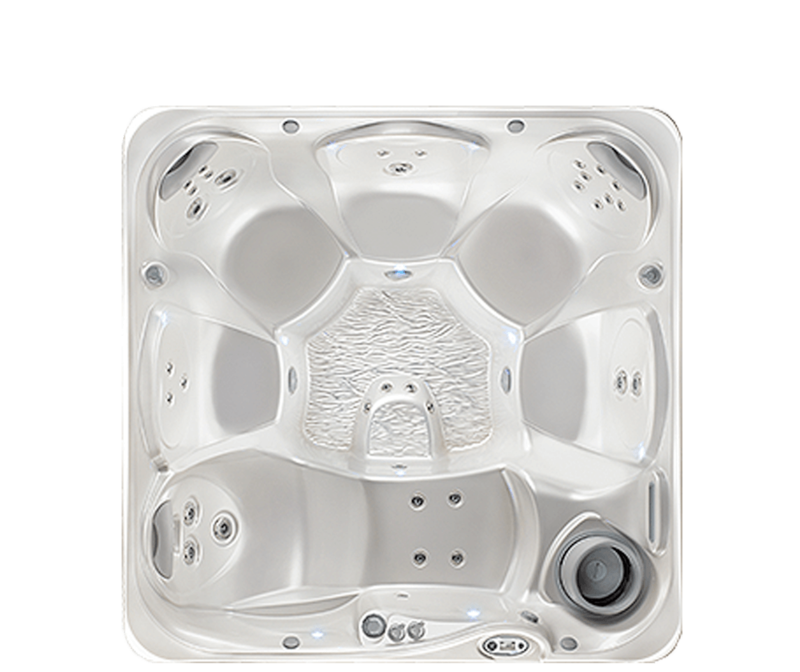 There is no TV in the hot tub so you have to get back to the old days and talk.